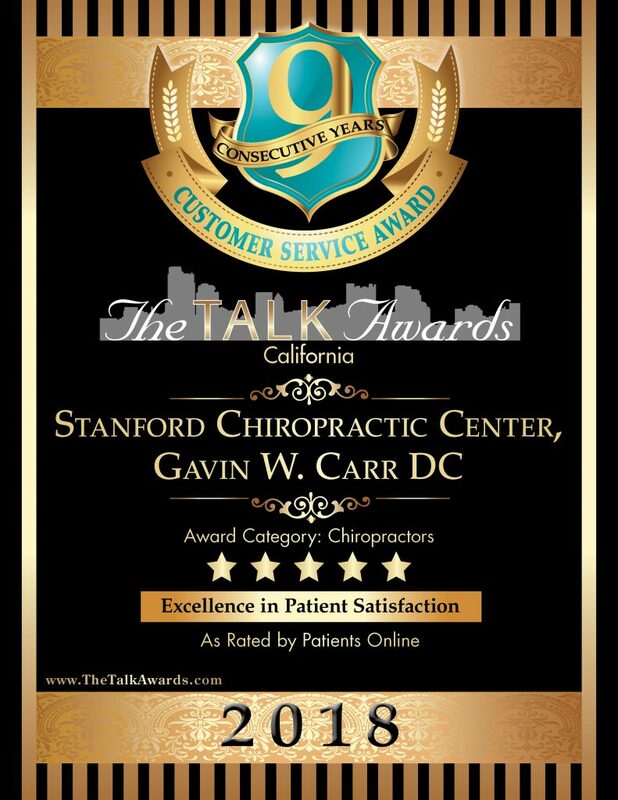 PALO ALTO, CALIFORNIA, UNITED STATES, January 7, 2019 – Receiving the highest possible customer satisfaction rating of 5 stars for nine straight years has earned Stanford Chiropractic Center nine prestigious Talk Awards. 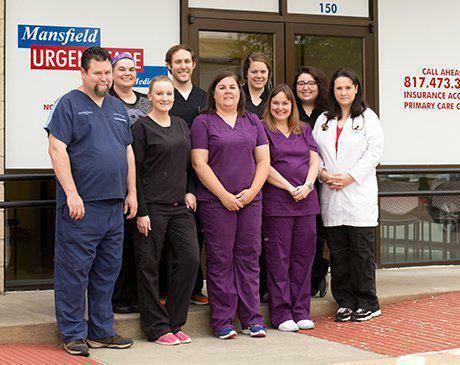 Winners of the Talk Awards are based on The Stirling Center for Excellence’s independent, proprietary research and evaluation system, which identifies businesses with a track record of excellent customer service and satisfaction. The rating system combines data collected from nominations, online and other customer reviews, surveys, blogs, social networks, business-rating services, and other honors and accolades — all of which express the voice of the customer. Only those with a 4- or 5-star rating receive The Talk Award. 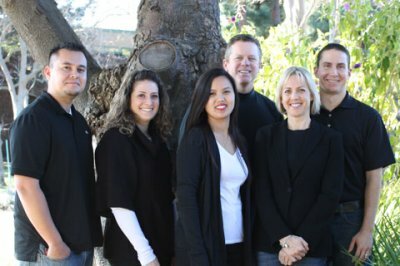 Family chiropractor Stanford Chiropractic Center in Palo Alto believes in using chiropractic care to improve the health and wellness in all areas of its patients’ lives, whether they are having problems with back pain, neck pain, headaches or just want to start feeling better when they wake up in the morning.